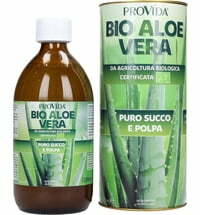 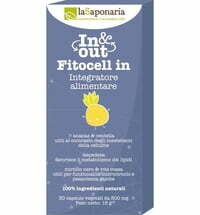 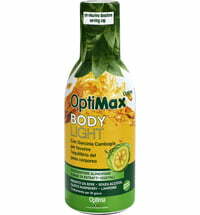 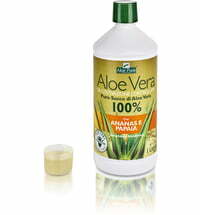 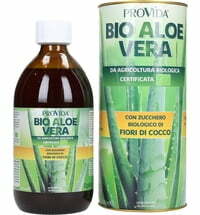 The food supplement is made up of organic bergamot enriched with green tea extract. It is rich in vitamins, proteins, minerals and fibre. 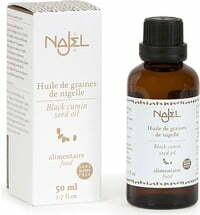 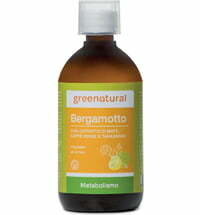 Questions & Answers about Greenatural Concentrated Bergamot "Green Tea"